Okay my friends, the quick tip I present to you today is not that flashy, but it’s such a good one to know! 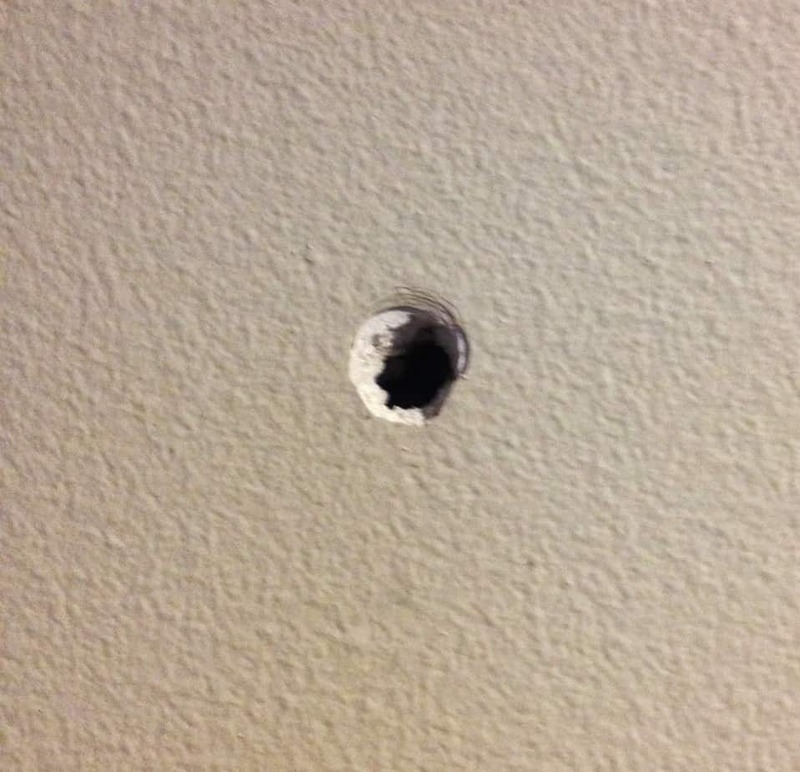 My brother showed me this trick years ago and the first time I saw him do it to a wall of my house I was horrified, only to find out it really is the best way! 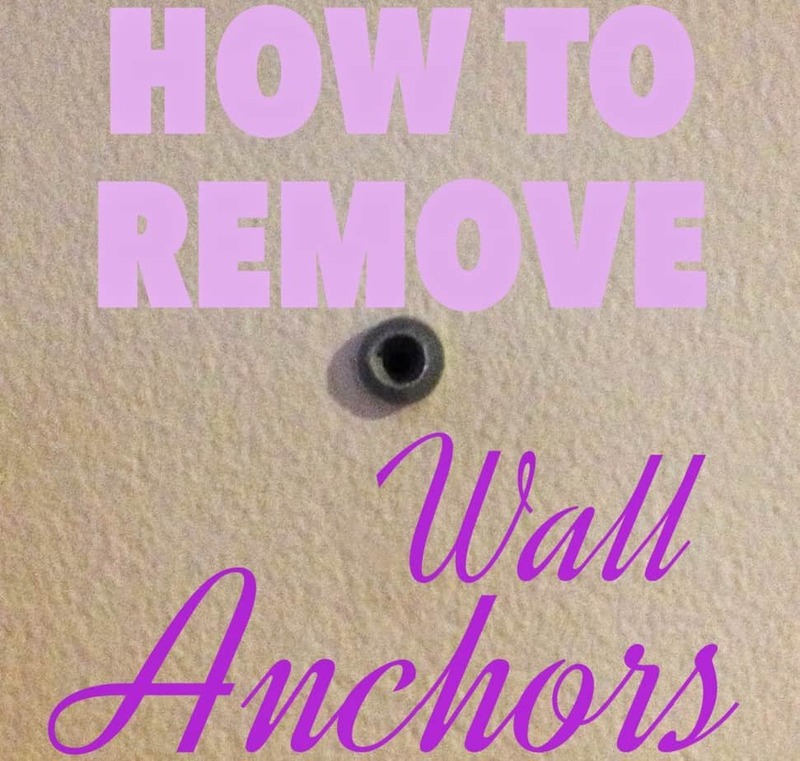 Have you ever tried to remove an anchor from a wall so you could fill the hole? but if you just leave the anchor and fill the hole, the anchor is still visible. Oh the headaches of the homeowner. just knock it into the wall. 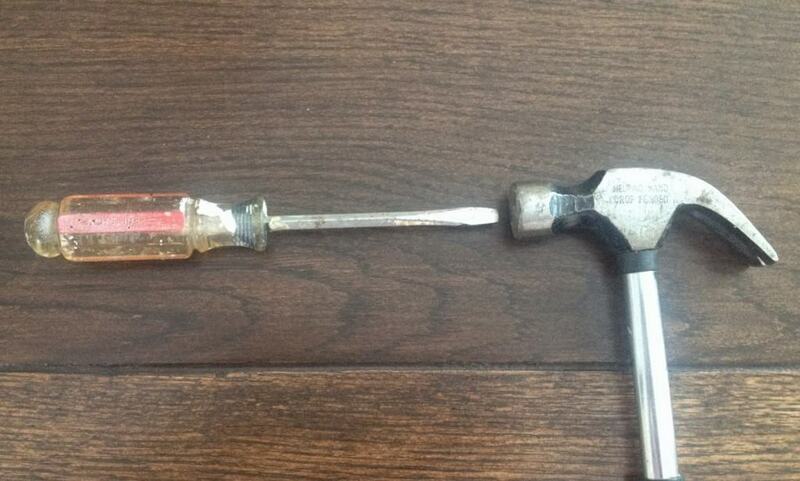 You will need a hammer and a flat head screwdriver. 1 | Remove screw if there is one in the anchor. 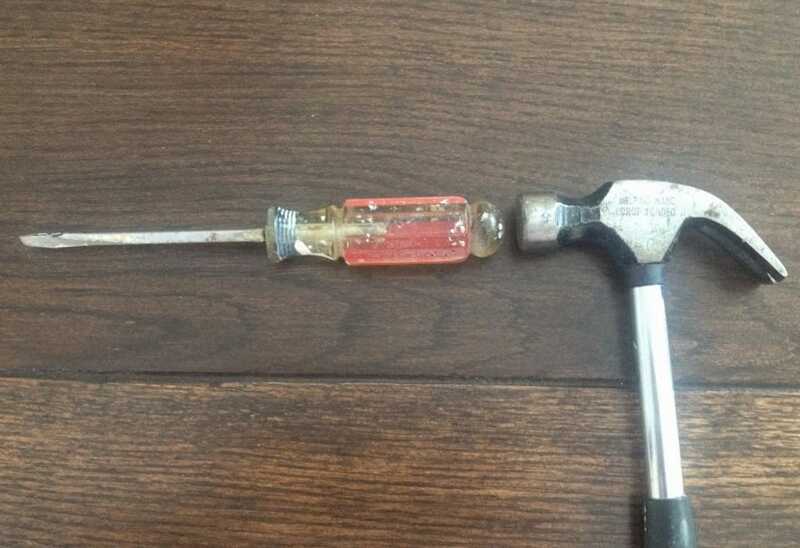 2 | If the anchor is not entirely flush with the wall (protruding a bit like the photo above), put the handle end of the screwdriver up to the anchor and gently hit the flat head of the screwdriver with the hammer, pushing the anchor in so it is flush. 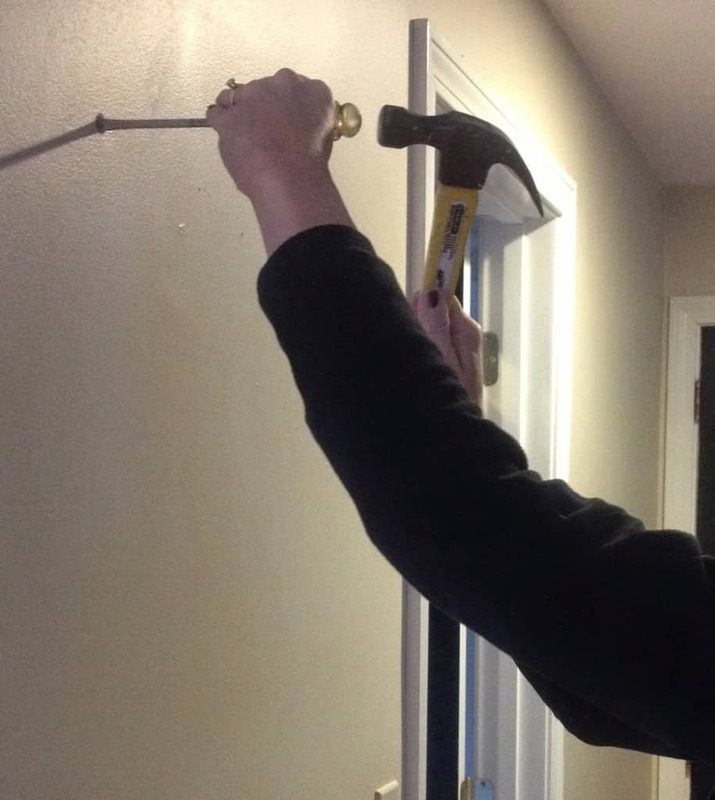 3 | Turn the screwdriver around, place the flat head against the anchor, and gently hit the handle with the hammer, driving the anchor through the dry wall. The anchor will fall down between the wall and the studs and then you are left with a small hole to fill instead of a big gash. 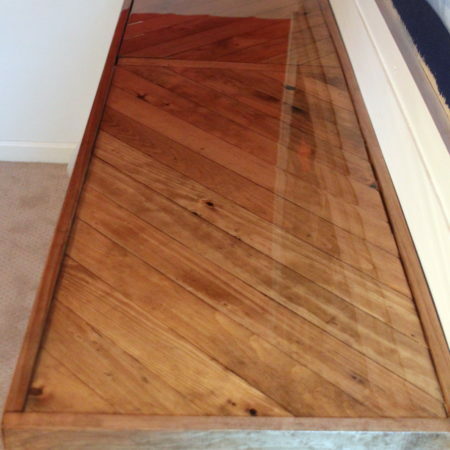 5 | Sand, paint and voila! No more anchor or hole! It really does work better!! It keeps the surrounding drywall from pushing out making filling and sanding it flush a pain!! And that is why you give QTT, I just painted right over mine and pretended they didn't exist! Thanks awesome, friend! So smart! I have hammered them in before, but never thought of hammering them in far enough that they fall into the wall. Thanks for sharing Lisa! One of my favorite tips! Anchors are a necessary evil, but good to know they can be un-done when needed. This really does make it easier, doesn't it? Great tip! This is great! I have to remember this! 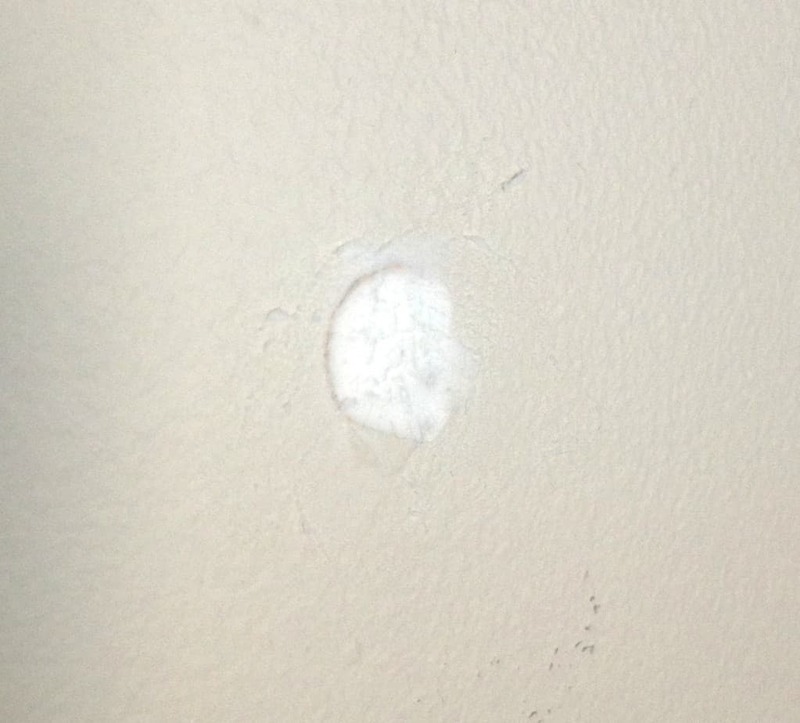 Oh Lisa you're too late…my poor wall looks like a crime scene! Luckily it's in my closet so I can hide it. Taylor still doesn't know…shhh! That is a real WALL SAVER Lisa! Thanks! Where were you about two years ago when I made a HUGE mess pulling some big anchors out of my wall?! Love this tip! Thanks for that tip! I've got several of those to deal with and its always been a hassle. Thank you! There are a few anchors in our bathroom wall, and every time I go in there and see them, it drives me crazy. I wasn't sure how I was going to get them out of the wall. This is just the tip I needed!